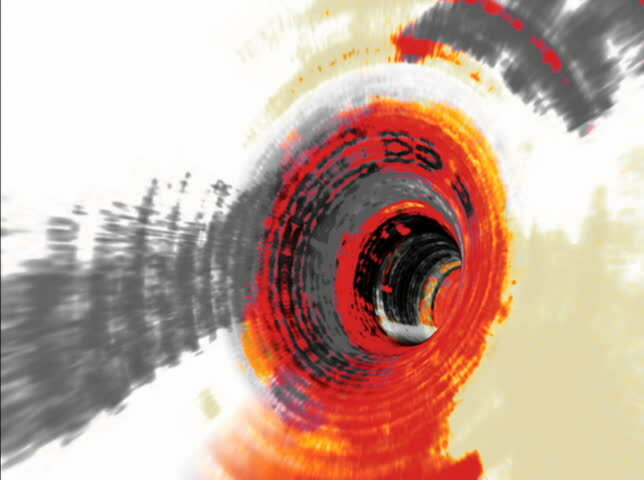 NTSC - Motion 774: Streaming down an abstract digital tunnel (Loop). sd00:10PAL - Motion 774: Streaming down an abstract digital tunnel (Loop). hd00:12Water gun in the garden. Water gun helps to water garden.